Chris Cialek has been Minnesota's leader in the development of data standards for GIS. He acts as co-chair to the Minnesota Governor's Council on Geographic Information Geospatial Architecture Committee, formerly called the Standards Committee. Chris has been instrumental in the development and sanctioning of all official state GIS standards and guidelines and has helped develop and refine the process by which the state approves such standards. He helped guide the creation of the Minnesota Geographic Metadata Guidelines a decade ago. 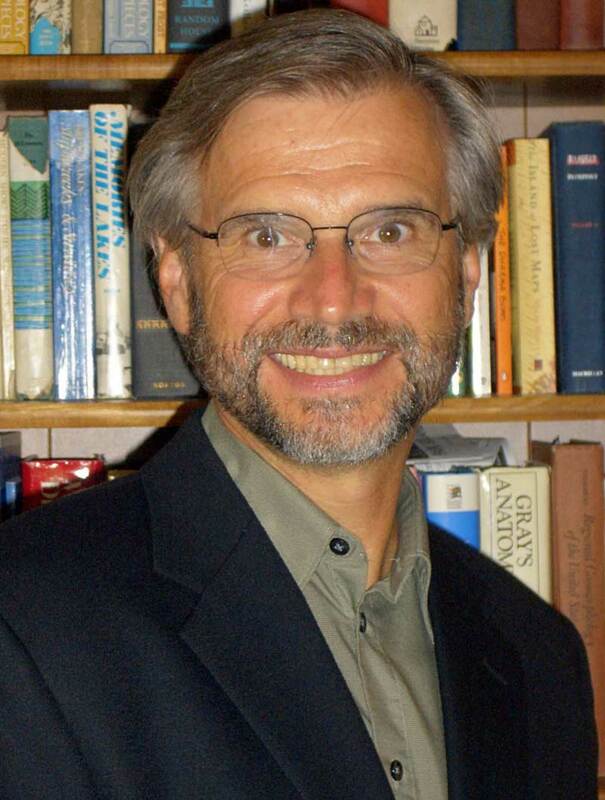 He subsequently developed, implemented and conducted numerous metadata training workshops throughout Minnesota and was the principal author of the nationally-popular Positional Accuracy Handbook: Using the National Standard for Spatial Data Accuracy to Measure and Report Geographic Data Quality. Chris manages the development of the Minnesota Geographic Data Clearinghouse at LMIC and, since 1991, has been an active member of the Mn GIS/LIS Consortium as a perennial presenter and session moderator at the annual conference and workshops. 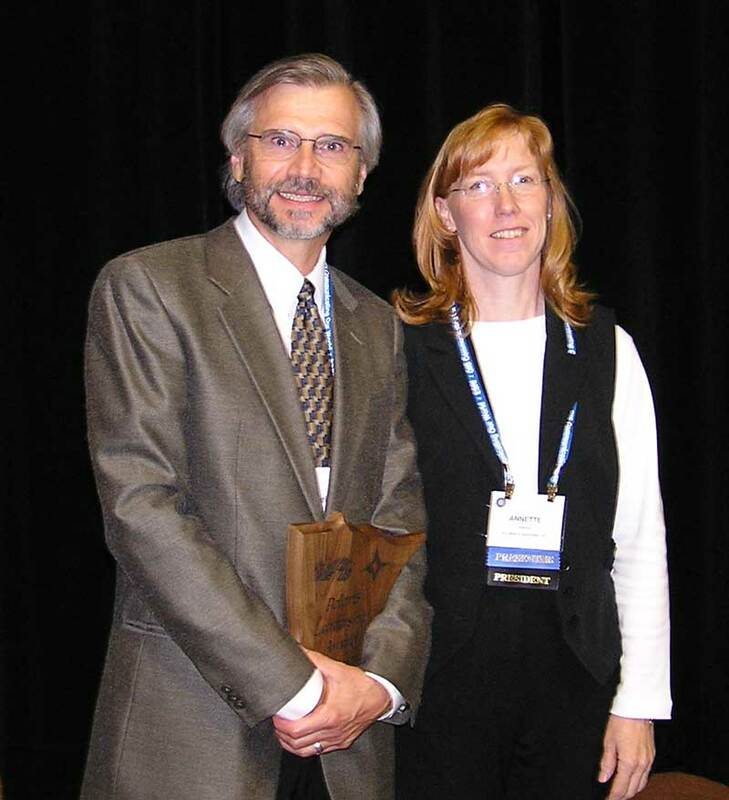 2006 Polaris Award recipient Chris Cialek with MN GIS/LIS Consortium Chair Annette Theroux..